Apple’s legal battle with Qualcomm over excessive smartphone royalties has taken a turn for the worse as several Apple suppliers have officially sided with their key client to allege that Qualcomm has violated two sections of the U.S. antitrust law. Taiwan-based contract manufacturers Compal, Foxconn, Pegatron and Wistron filed a lawsuit against Qualcomm late Tuesday in the U.S. District Court for the Southern District of California. According to the Wall Street Journal, the aforementioned suppliers are arguing that Qualcomm’s licensing practices with them are illegal. Apple is covering their legal fees. 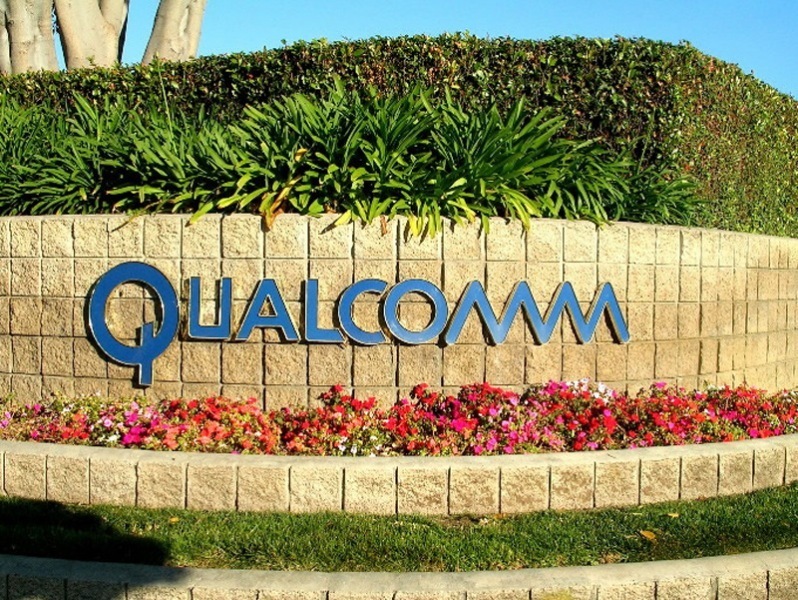 Their filing accuses Qualcomm of charging excessive patent licenses for cellular technology. 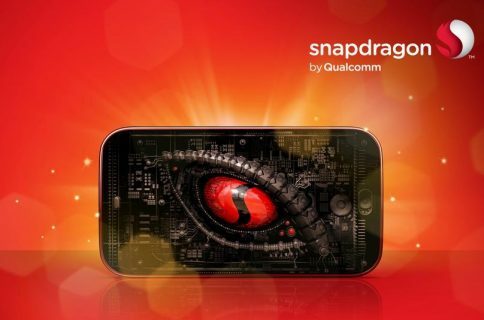 In a a nutshell, Qualcomm has attempted to force the companies which assemble iPhones and iPads for Apple and other gadgets for other brands to pay license fees to it. The suppliers have the direct licensing agreements with Qualcomm that cover iPhones and iPads. After they stopped paying royalties on Apple’s behalf, Qualcomm sued them over the nonpayment saying its licensing agreements with the suppliers are independent of Apple. Qualcomm, of course, says its licensing practices are fair. 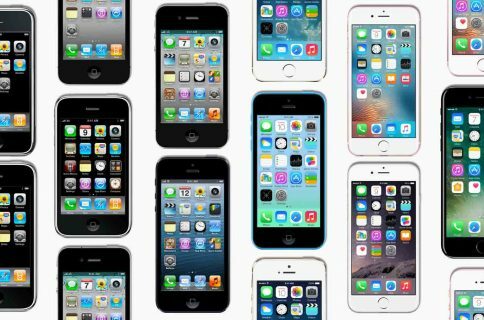 The company’s argument is that Apple is merely attempting to reduce its costs at a time of slowing iPhone shipments. Complaints against Qualcomm have focused on its licensing practices for patents considered essential to cellular communication. 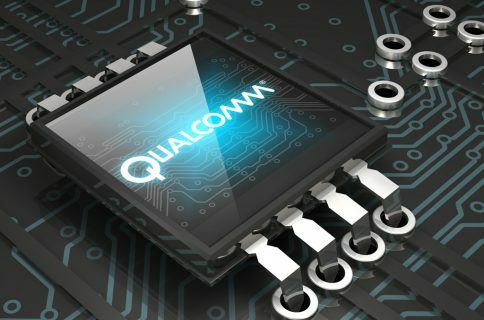 Standards organizations require such patents be licensed widely at fair costs, but critics say Qualcomm has made sales of its chips conditional on the purchase of a patent license and refuses to make its essential technology available to rival chip makers. It has also been accused of charging high royalty rates unless smartphone makers agree to buy its chips. Monday, Qualcomm CEO said he expects the dispute to be settled out of court. Apple also said it filed a separate motion Tuesday to consolidate its suppliers’ countersuit and its own suit against Qualcomm. Of course, Qualcomm immediately fired back by counter-suing Apple in Germany over alleged patent infringement, asking regulators to stop “Apple’s sale and importation of the latest iPhones in Germany”. Earlier in July, Qualcomm sought to block imports of some Apple devices into the United States, including iPhones that use cellular modem chips from Intel, not Qualcomm.